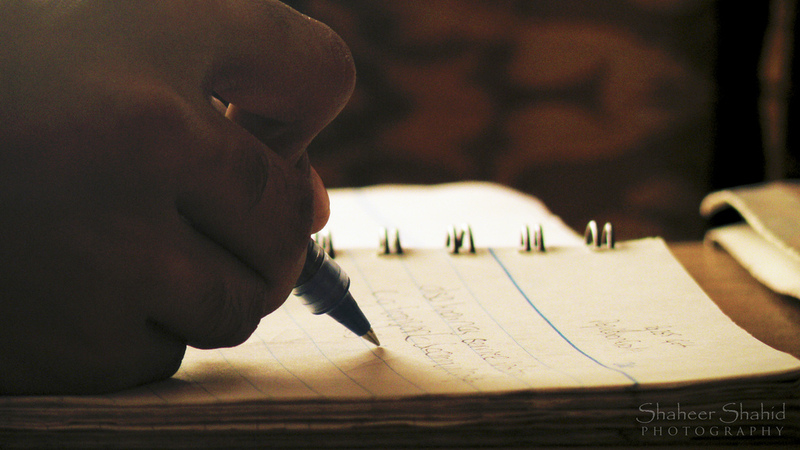 Wouldn’t it be great if each of your writing assignments meant something to you personally? But often it is not the case. You are usually asked to interpret information, explore topics in research papers, reason and summarize. And you most likely feel that you essays are important for particular academic reasons, but they seldom get on your heartbeat. Next time you are to write an essay try another strategy – take more personal control over this assignment, explore your cares and concerns, think about yourself and the world around you – and turn your thoughts into a good writing piece. Don’t expect it to be an easy task, but to understand the thing better let us look more closely on how an essay writer should think. As you work on your essay, you should do some thinking, and actually you will think a lot and at last you become a multidimensional thinker: a material thinker to study your subject, a critical thinker to check the process, and an intuitive thinker to foresee what your writing has to offer you and your readers. Here is how those thinkers work if you write supposedly about a ski trip with your father – your third time down the slopes, but his first. Assume you know that something important happened that day, but you’re not sure how to express it in writing. As a material thinker you remember all details: what your dad said on the chair lift, how exactly you felt under your thermal underwear, how horribly the rented ski boots smelled… You compare his “safety-is-everything” attitude with your own daredevil tactics. You remember how you wanted your father to jump and his fear. Finally, you realize that he was on the cutting edge simply because in middle age he had dared to ski for the first time. You end feeling proud of him and closer to him than you had felt before. As a critical thinker you converse with yourself as you write: These are boring ideas, look for more original ones. If you don’t concentrate, you’ll never make the deadline. That’s a good pathway—follow it—push it some more. Say this first, then it will be easier to say the other thing later. You’re stuck, so why not take a break and come back to this later. This would be an effective last line. As the intuitive thinker you steadily understand the possibility of your essay. You see an essay with the emotional tone of a son, with quick changes from high moods to low. You see an essay which brings a slow smile to your dad’s lips; you see an essay worthy of a warm hug. And after all you understand that you examples suit fine to the essay idea and you confidently draw a final conclusion for the reader, the conclusion that leaves your reader with a clear understanding of the meaning and the significance of your work. This strategy can provide you with college admission essay writing help, as well as make other types of essay more pleasure than a task-work for you.